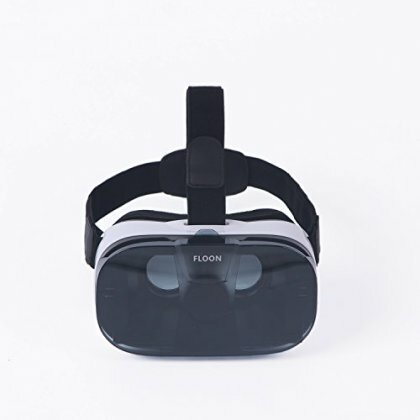 • FULL THEATER EXPERIENCE - The Floon F1 supports unilateral myopic adjustments from 0-600° as well as interpupillary distance adjustment from 58 to 67 mm. In other words, children and adults can wear our headset even if they wear glasses (if above 600°). Our distortion-proof HD aspheric optical lenses and high transmittance tech gives you a full 3D theater quality experience. • LIGHTWEIGHT TRAVEL SIZE - Perhaps the best thing about our the Floon F1 headset is that it only weighs 263 grams excluding the headband and 290 grams including the headband. And with a polyester headband and reduced weight, you can wear it for extended periods of time without it hurting your neck. All of which make it perfect for home or travel use.